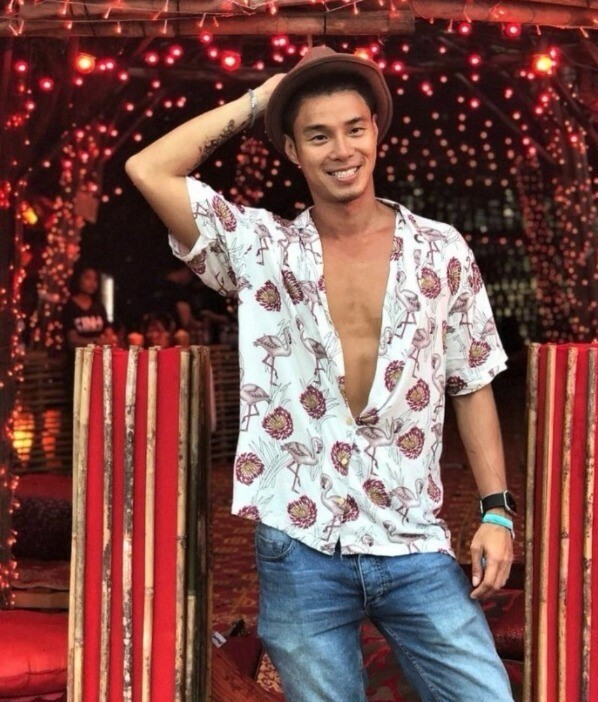 Guy, Bangkok | Bachelor of the Week - Best Gay Travel Guide Bangkok! Bangkok boasts some of the best when it comes to catering to the rainbow crowd. 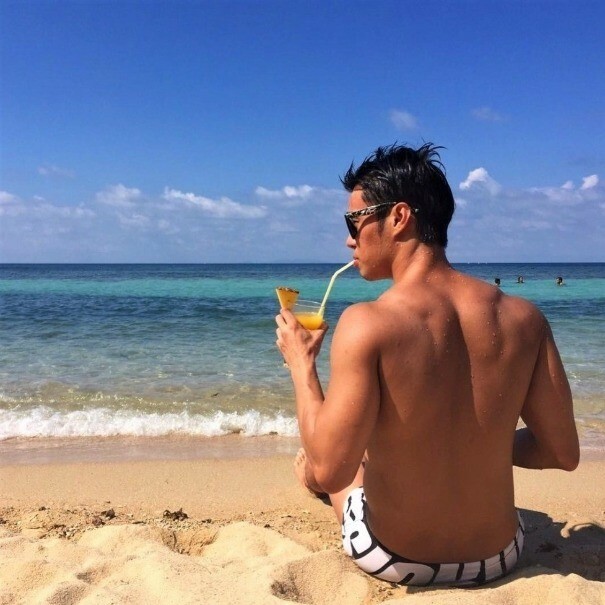 We will let the man with respectable abs, half Thai-Chinese tell you more about his city plus his beach body pics inside. Including some gay stuff and his personal life outside the closet. Enjoy it! 4. Three apps which you are addicted to? 5. Favorite part of your body? 6. 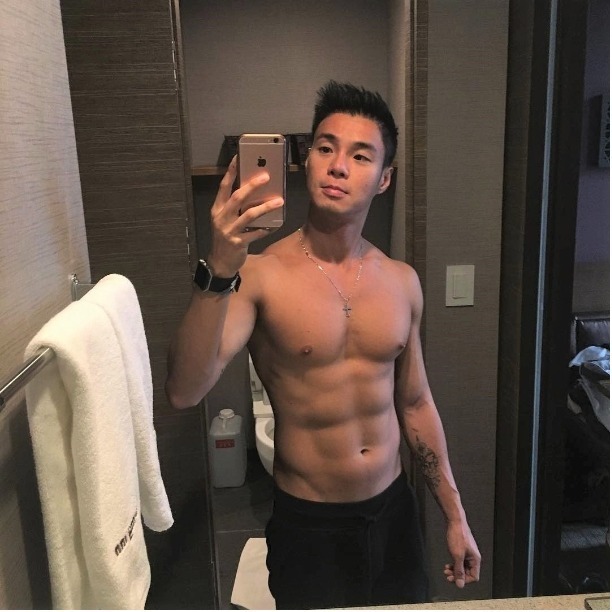 Which part of a hot guy catches your eye the most? 7. Three things which will get you into bed? 8. Your weirdest turn on? 9. The strangest place you have done it? 10. Three qualities in your perfect boyfriend? 11. Dealbreaker (Something he does which prevents you dating him)? 12. How long have you been single? 13. Three reasons to visit? 14. When is the best time to visit? 15. What’s your recommended must-do attraction? 16. Favorite night to party? 17. Where would you go? 18. What’s special about it? 19. Which neighborhood is best to stay in? 20. What’s special about that neighborhood? 21. If you were a tourist visiting which hotel would you stay in? Compare prices of the best gay-friendly hotels in Bangkok HERE! “I knew that I liked boys from a very young age, but I knew very little about it – other than that I should be liking girls just like my younger brother does. This caused me to have an identity crisis but fortunately, over time, I eventually started to accept myself more and more and finally allowed myself to be true to myself and above all happy. For me, being gay or straight isn’t much different since we all live in the same world. We are all different in some way and face the same or similar problems. 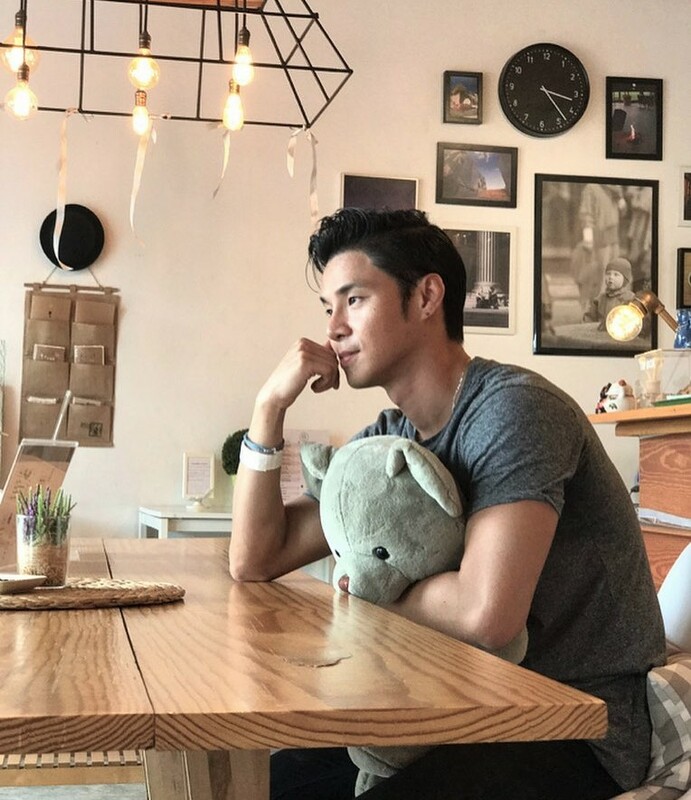 Gay life in Bangkok can be tough or relaxing depending on your background, level of education, fame or standing in society and even your family name. In general, Thai people are very accepting people and don’t mind people who are different such as gay people. 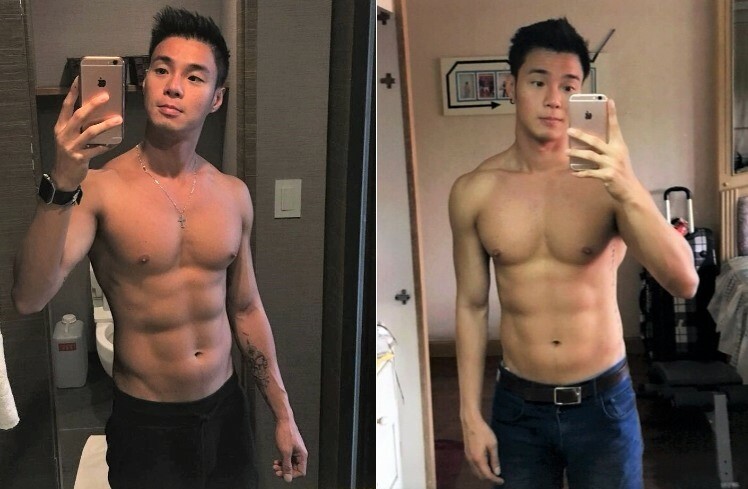 I think this has something to do with the older gay generation that made the gay image good in the eyes of Thai people and we owe them big thanks for that. The most difficult part of being gay for me is maintaining a lasting relationship. 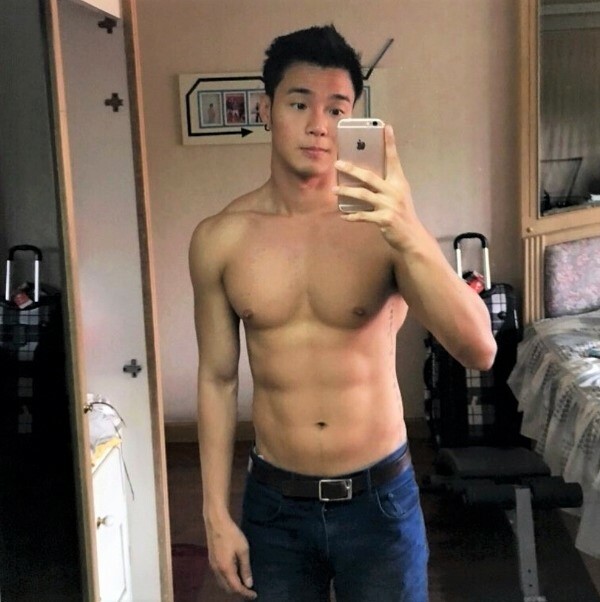 Hooking up and seeing someone on a regular basis is rather easy in a big city such as Bangkok, but maintaining a relationship is a completely different story. Basically, for me, talking to people is just like reading a new book and wanting to find out what stands on the next page, the next chapter, the next volume. Fortunately, people are better than books because it is more realistic. I find myself lucky that I always find good books and even though in the end often could not finish it. But the books I don’t finish I don’t throw away. I put them in my library in the hope that one day I can continue the new Chapter. Now, it’s time to start prepping for your holiday, we provided some tips for you right here. It is important for us to know your thoughts/comments about this article, please let us know below. Thank you for your continued support, share if you like it. Do you know a Potential Bachelor? gCircuit SK13 | Asia’s Biggest Party is back in Bangkok! Live from Bangkok SUPER SONGKRAN gCircuit SK11 | Big Fans Forever!